Are you still not sure what to buy or how to buy it? I would expect you to be. Seeing as how many websites are so vague and ambiguous, it seems harder and harder to communicate our needs with them. And I understand that as a customer, you must have questions as well. Take a look through my FAQ section. 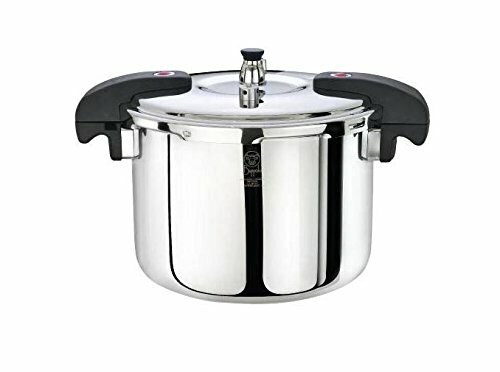 You’ll find everything here regarding pressure cookers, including how to use them, their different types, brands, models, and the best ones that I suggest over all the others. I’ve even included a few buying guides to help you out. I know how hard it can be to buy a new product, especially when you know nothing about what to look for. The FAQ sections will likely keep being updated, so if you have some of your own questions then don’t forget to contact me so I can answer it. 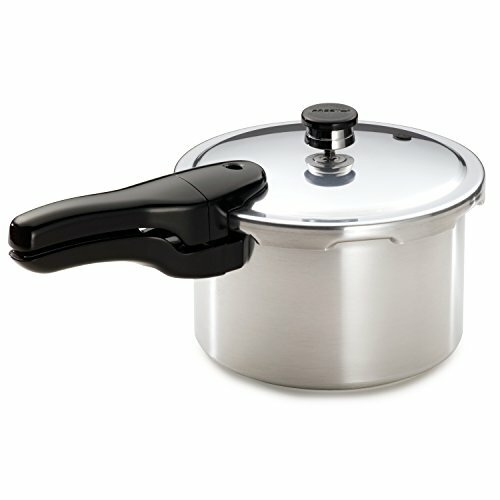 A pressure cooker is a convenient kitchen appliance that is meant to make cooking a more enjoyable process. 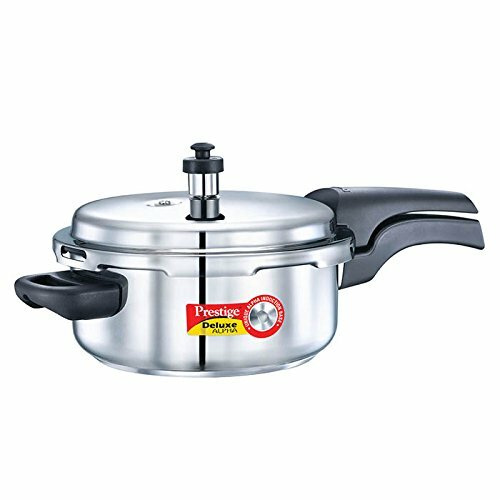 They help in perfecting the food preparation process and retain the vitamin and mineral contents. Most of these units are easy to use but sometime may require some level of learning. 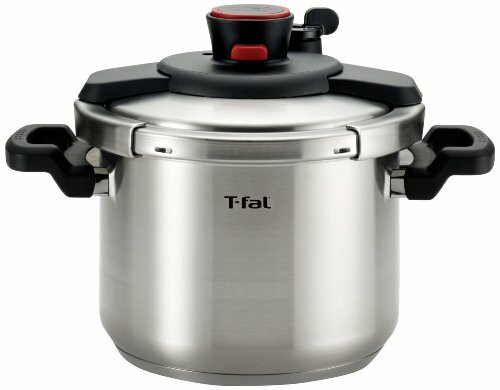 If you are planning to get a new pressure cooker, it is important you know how to get started. The efficient use of your unit requires a safe and secure operation. The first place to begin in using this unit is to understand it. The second stage involves preparing food with it. 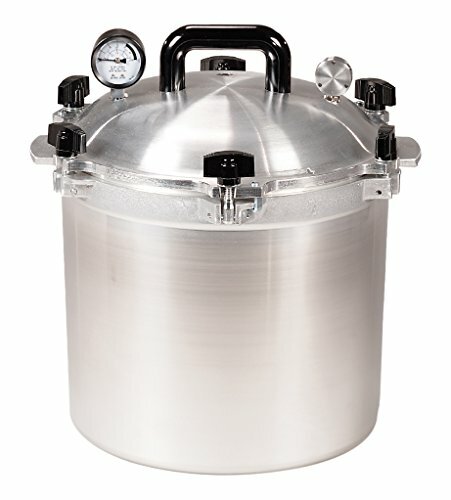 Once the cooking has been done, you need to learn how to release the pressure from the unit. 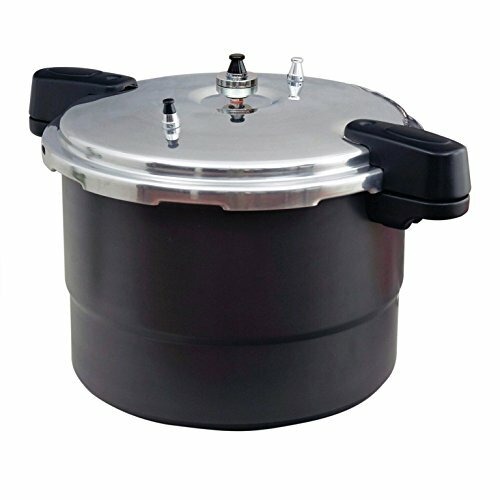 In order to maximize on your pressure cooking unit, there are essential things that you need to do. The first thing is to ensure the unit’s pot, lid, and rubber pieces are properly cleaned before storage. 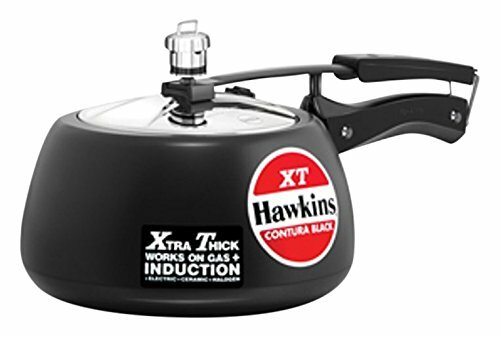 When it comes to cooking, you need to ensure that you use the recommended liquid or even more. You then need to take care not to fill more than half of the pot with liquid. This will provide room for the buildup of steam. 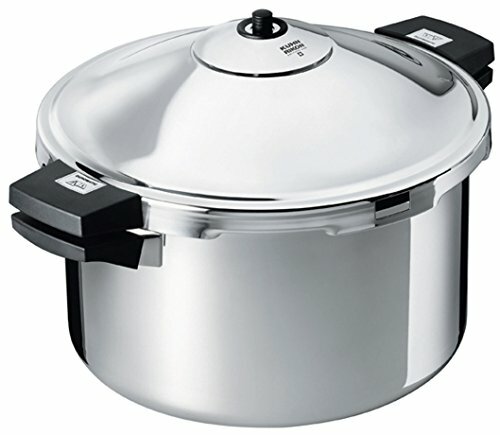 The next aspect is to adjust the heat in order to retain the pressure level during cooking. You then need to focus on the timing, cut down the food into smaller sizes, and brown the food being cooked. You then need to adjust the cooking time based on the prevailing altitude conditions. 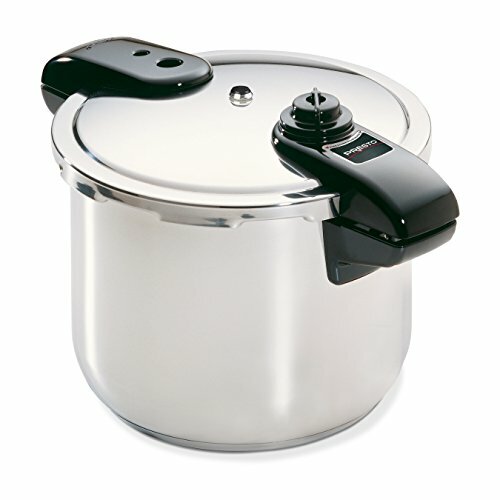 The last aspect is the rapid release of pressure after cooking. 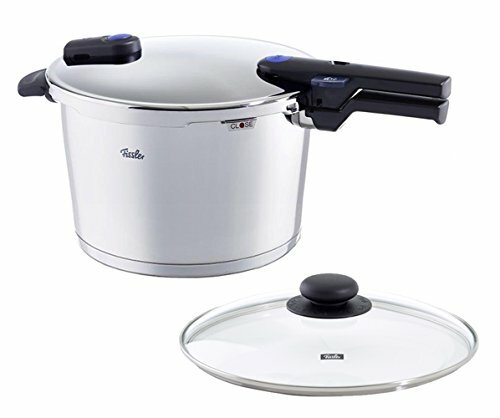 In order to achieve healthy diets, it is important to have the best cooking unit. 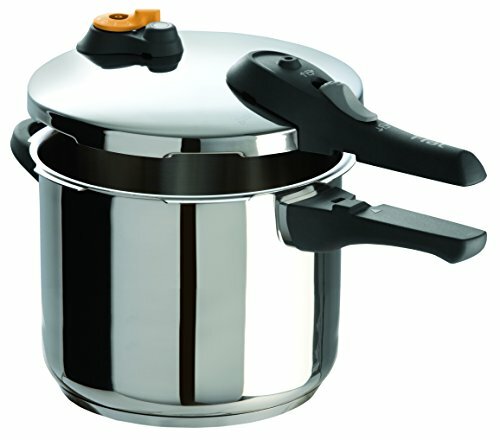 Such a unit will ensure perfect preparation of food and at the right temperatures. There are many units to choose from with each of this unit having a different construction, features, and price. You will need to look closely at some of the features offered by each unit in order to get the best choice. 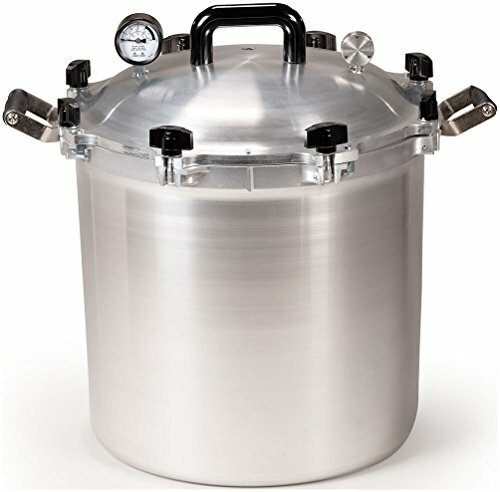 Some of the things to consider include pressure settings, spring and float valves, construction materials, size, type, cost, accessories, and warranty. The best unit should be strong and stylish enough to suit your needs. 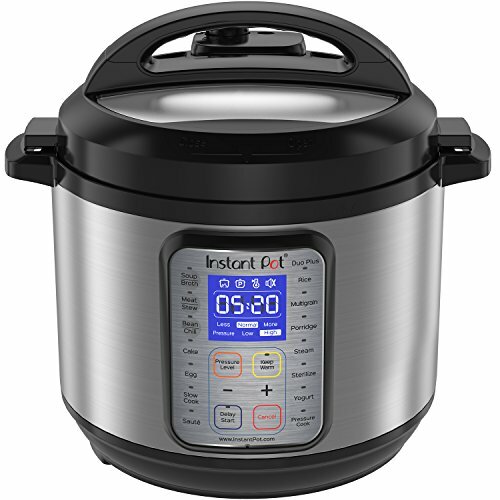 There is so much to learn about pressure cookers. Normally, these unique devices get overlooked. But once you come down to it, all inventions are the same. And if you really want to know more about these, then keep checking out my FAQ page for the latest updates and refreshed buying guides. 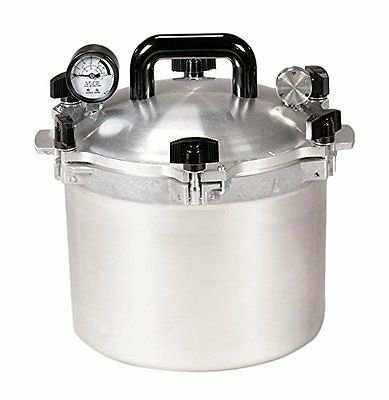 At this point, I don’t recommend ever searching for a pressure cooker without learning about them first. You’ll find numerous buying guides scattered through my lists. But if you want a general manual, then our FAQ page has the perfect answer to all your questions. 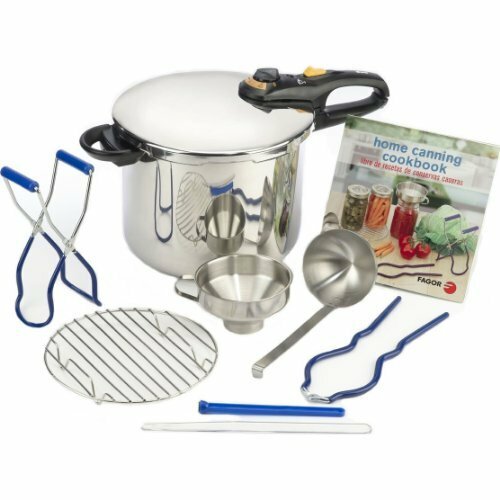 I am already excited to see what you guys might conjure up in your newly bought pressure cookers, and how you’ll put our buying and cooking guides to good use.